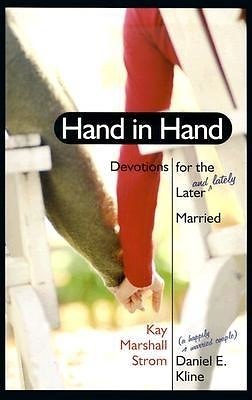 This is a from-the-heart devotional for newlyweds who are over thirty-five--not a small group of readers, as it turns out. (In some parts of the country almost half of all marriage licenses are being issued to mature newlyweds.) And Christian couples who marry later are often more highly motivated than twenty-something couples to share their devotional lives. Kay and Dan have written this book to talk about the spiritual side of issues that pertain to older newlywed couples, from blended families to shared (or separate) retirement accounts.